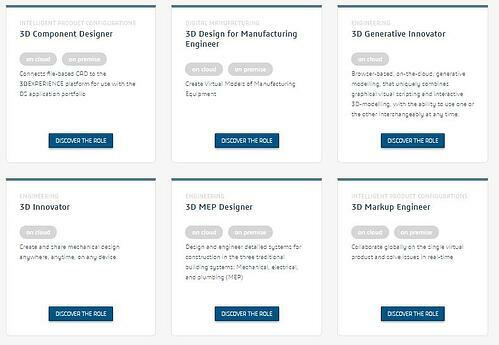 There were over 20 new role-based apps released one of which was 3D Generative Innovator – a role aimed at designers who need an easy and quick dynamic approach to developing parameterised models that can be easily varied to complete forming finding exercises rapidly. It is aimed at early stage product designers or architects who need to innovate quickly in developing form. More than 250 other apps were enhanced through greater functionality. New paradigms to create in 3D are introduced such as immersive 3D natural sketching. 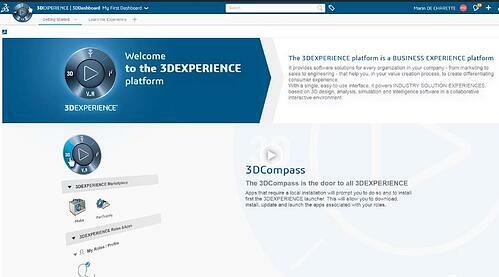 New connectors to enable NX, AutoCAD, Rhino, Solidworks and many other systems are introduced which will enable users to design and make using 3DEXPERIENCE as the confederating platform in a multi-CAD environment. The key foundation to all apps on the 3DEXPERIENCE platform is that they share the same data, be it 3D Model information, manufacturing information, visualisations or downstream life-cycle data. As a data driven backbone all users can be confident that information they access is current and hence a “single source of truth”. 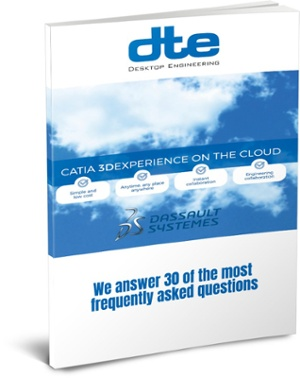 The 3DEXPERIENCE platform has the largest number of On Cloud software roles than any other provider and delivers out of the box design, data management and business apps with no cost installation.